Flash Sale! Get the Realme C1 for only P 5,490 - Hello! Welcome to my blog! Realme C1 offers an Octa-Core Snapdragon 450 processor, 6.2” Full Notch Display, Corning Gorilla Glass 3 and a mega 4,230mAh battery on an entry level device. This created waves in the local smartphone scene due to its strong value proposition and competitive price, giving Filipinos the best experience in its price point. Realme Philippines aims to elevate the confidence of e-commerce in the Philippines with Lazada Philippines. Through a special online flash sale on December 5th 2018, 12NN, the brand will offer the Realme C1 for a discounted price of Php5,490 instead of the original price of Php5,990. 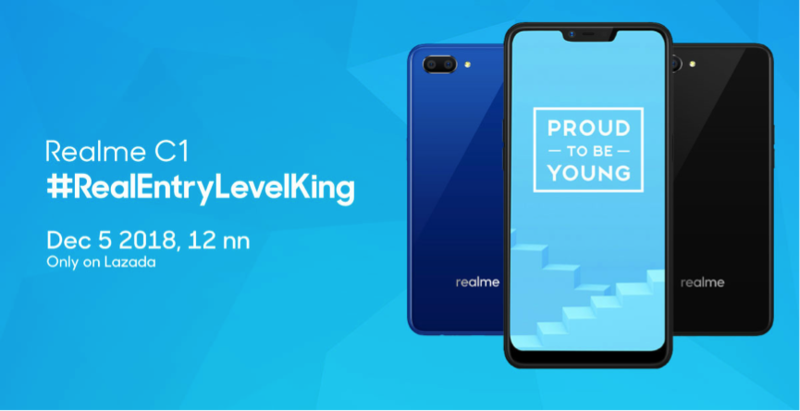 “We encourage the Filipino consumers to experience today’s king in the entry level smartphone segment, the Realme C1. 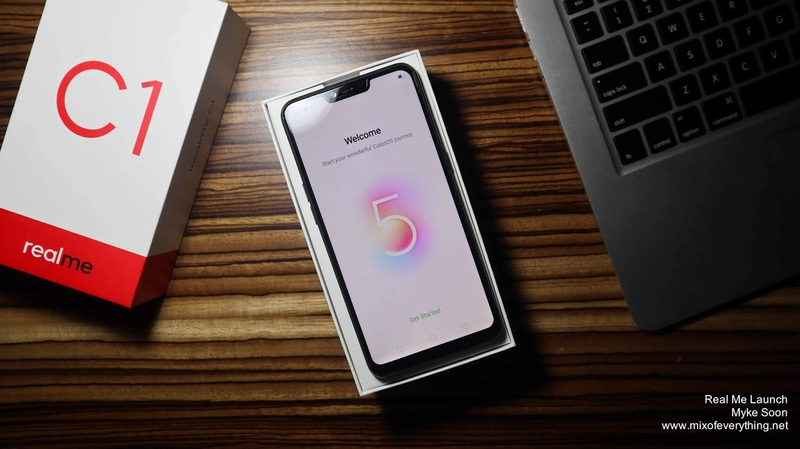 For Php5,490 on Lazada this December 5th, 12NN, you can already experience a highly competitive smartphone for a lot less as compared to others.” – said Jacky Chen, Chief Operations Officer of Realme Philippines. Designed to last more than a day with its mega battery and shoot IG worthy shots using its Dual-Rear camera, you’ll have more ways to be creative in your social media feed and always ready to share. Check out young achievers @dgrazon @janinamanipol and @appledavid in their posts in the upcoming days with the Realme C1 to see its full potential. You may start adding the Realme C1 to your carts by visiting Realme’s official Lazada shop here. 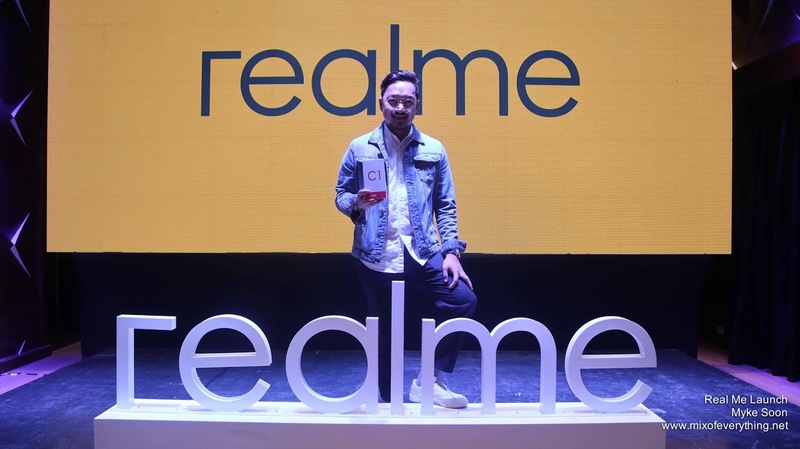 For more information about Realme Philippines and its products, you may follow them on Facebook, Instagram and Twitter.